Instead of educating the community about the challenges of people on the autism spectrum we wanted to shed some light on some of their contributions. The future relies on diverse and out of the box thinking and many people on the spectrum have used their differences to enhance the lives of others in the community. Tim is the creator of the character “Laser Beak Man” who comes to life in his artworks and in an animated TV series. 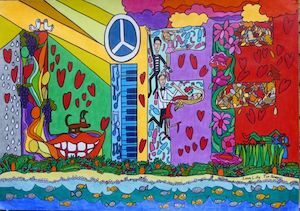 Have a look at Tim’s work here or go along to one of his events. Temple Grandin is a leader in her field of animal welfare and a strong advocate for people with autism. Temple is a public speaker and the author of many books which guide the community in better understanding autism. She is an extremely knowledgable and intelligent woman inspiring others around the globe to accept and support neurodiversity. 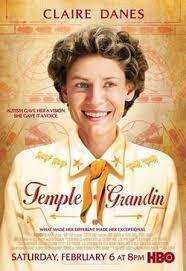 Read more about Temple Grandin here or watch the film “Temple Grandin” for a peek into her astonishing journey. “Brad is 24yrs old, he is autistic & totally non-verbal. We set up this little online shop to help Brad with his life skills & the opportunity to promote Autism Awareness and also have some fun while learning.” Lu (Brad’s mum). Building life skills to expand future employment options is so important in the early teen years. Brad and his family have set an example of how to extend his skills for him to be able to join the workforce. 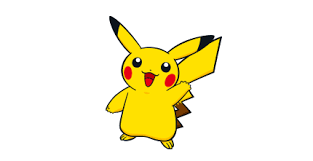 The creator of Pokemon, Satoshi Tajiri, has Autism. His colleagues have described him as “reclusive” and “eccentric” – but he is the mastermind behind one of the highest-grossing franchises of all time. There are so many ways a person can communicate when they can’t verbally. In fact we all use many types of non-verbal communication. At small TALK we work with many clients using AAC to communicate. It’s astonishing to see the capabilities of a person once they are given tools to express themselves. 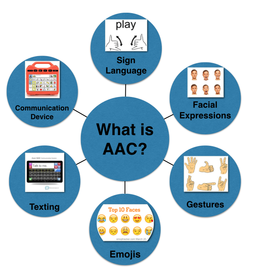 Want to know more about AAC?